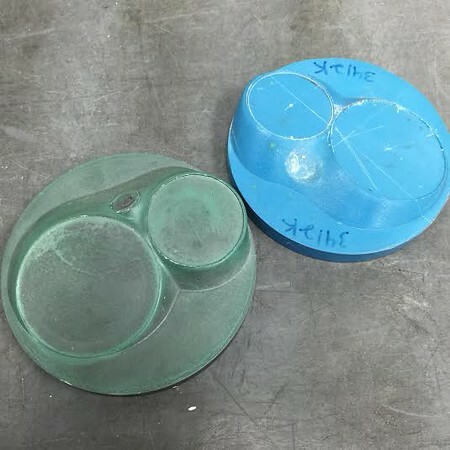 Good molds are hard to find… Starting today, CP-Carrillo offers its customers the convenience of purchasing a “Mold Making kit” directly from CP-Carrillo. Competitively priced, this kit contains everything one would need to make a good mold: A & B resin mix, Stir Stick, Gloves, Instructions, Bubble pouch for Return shipping and Return Form with address label all in one convenient package that doubles as return box. (Customer is responsible for return shipping charges). Retail price $35.50 for complete kit, plus shipping. 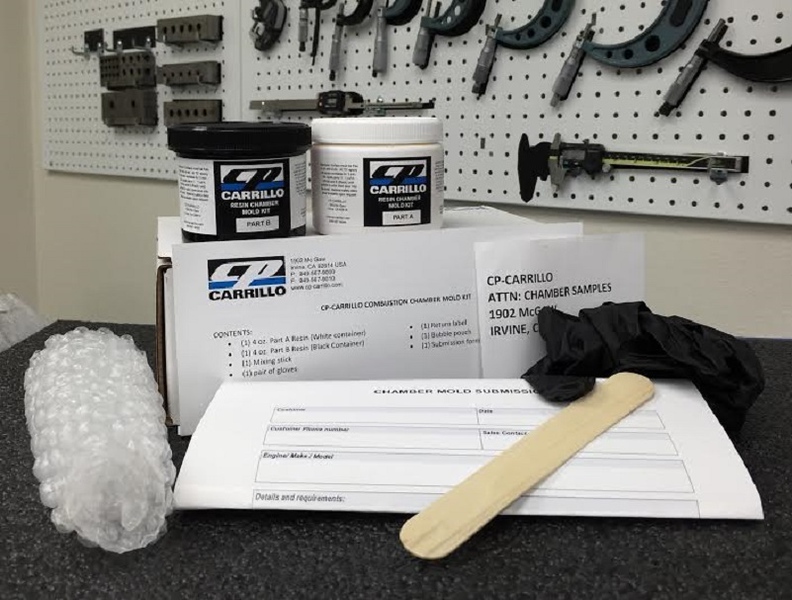 CP-Carrillo is a company totally dedicated to pistons and connecting rods. Experienced sales specialists provide unique piston and rod solutions for a myriad of engine applications. 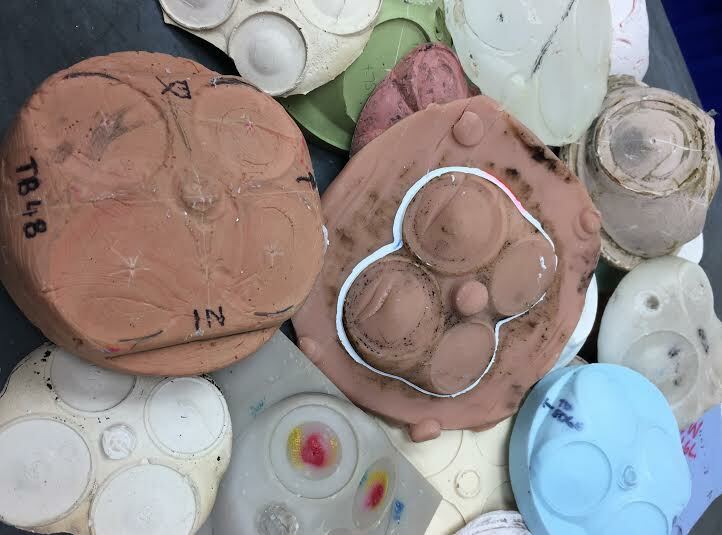 The company continuously endeavors to combine manufacturing excellence, product guidance, and ongoing technical support to effectively address customers’ needs. For more company information please our website: www.cp-carrillo.com. 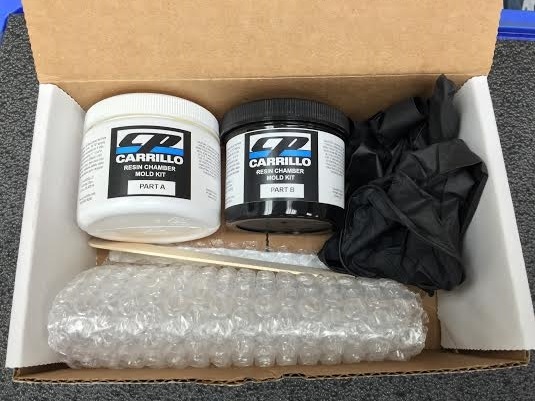 CP-Carrillo is a member of PANKL Racing Systems.